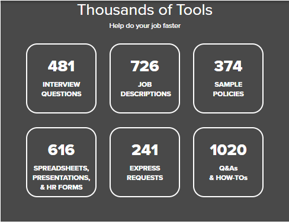 Strategize and Save Time with research findings and best practices as well as hundreds of sample policies, presentations, metrics calculators and much more. Stay Informed on legislative updates so you can feel confident, stay compliant, and plan for changes that may affect your organization. Discounts on conferences, seminars, certification preparation, e-Learning, and books and products from the SHRM Store. Receive Recognition for Your Commitment with an official membership e-certificate from the largest HR association in the world. Build Connections and get feedback and advice from 285,000 members across the globe. SHRM online Membership fee is $95 per year. $ 20 discount foreseen through GEMA (if interested contact us). 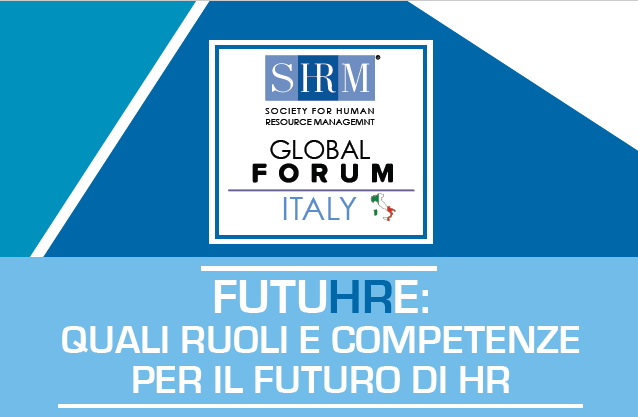 Scarica il report finale dell'indagine FutuHRe:Quali ruoli e competenze per il futuro di HR.